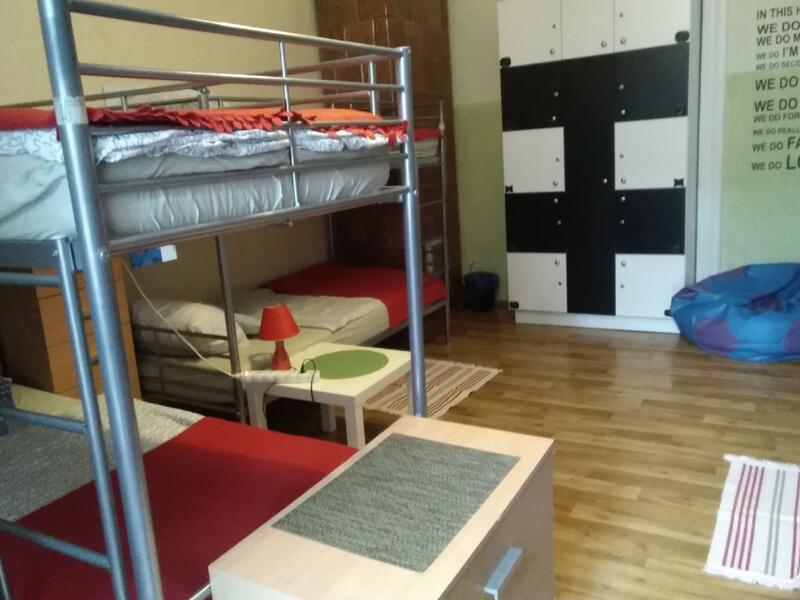 Є питання для Hostel Centrum Sabot? 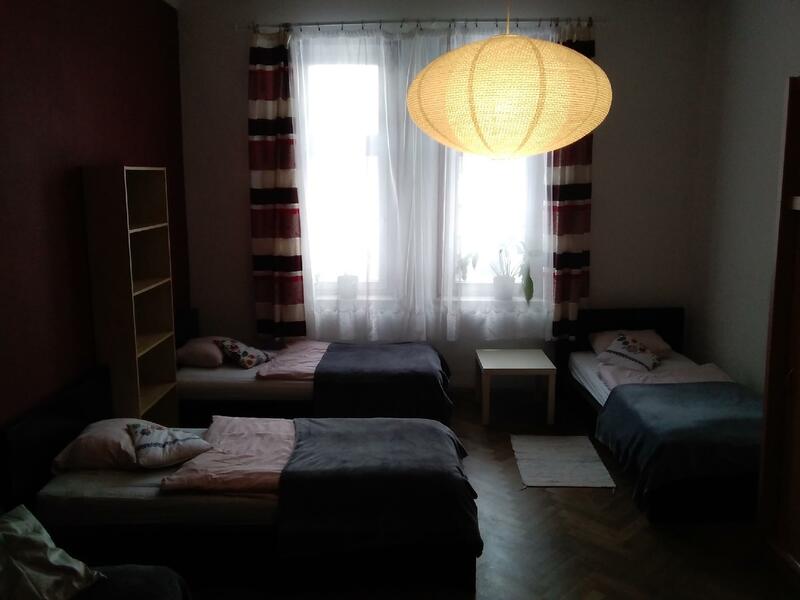 Ideal for fun and relaxation, HOSTEL CENTER SABOT is located in the Krakow City Center area of Krakow. From here, guests can make the most of all that the lively city has to offer. With its convenient location, the property offers easy access to the city's must-see destinations. 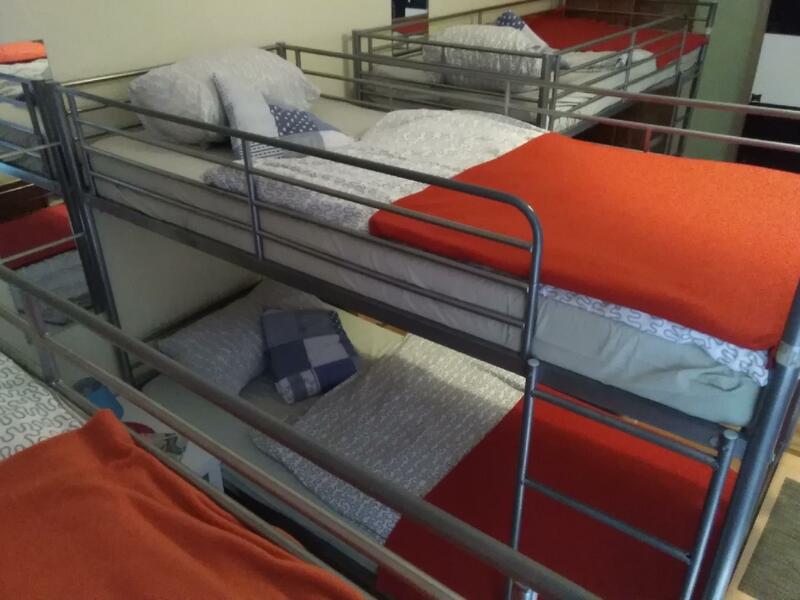 Offering guests superior services and a broad range of amenities, HOSTEL CENTER SABOT is committed to ensuring that your stay is as comfortable as possible. The property provides free Wi-Fi in all rooms, postal service, ticket service, kitchen, express check-in/check-out to ensure the greatest comfort. Guests can choose from 5 rooms, all of which exude an atmosphere of total peace and harmony. The property's host of recreational offerings ensures you have plenty to do during your stay. 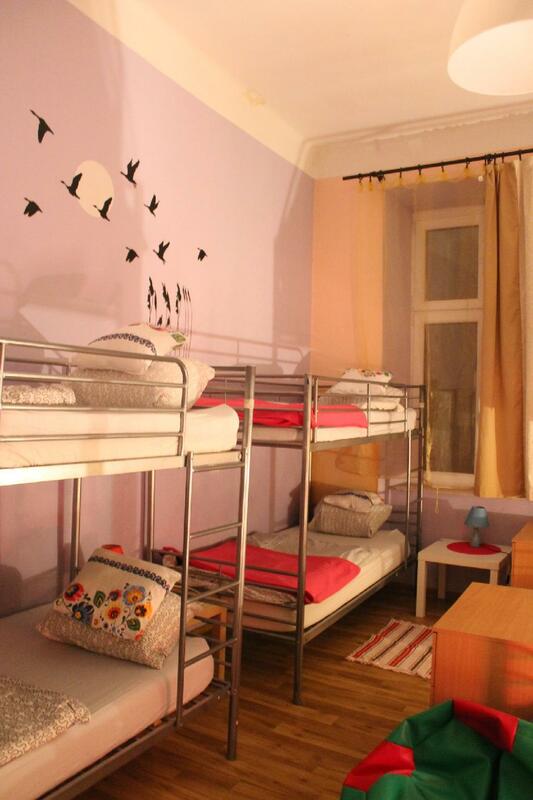 HOSTEL CENTER SABOT is a smart choice for travelers to Krakow, offering a relaxed and hassle-free stay every time.